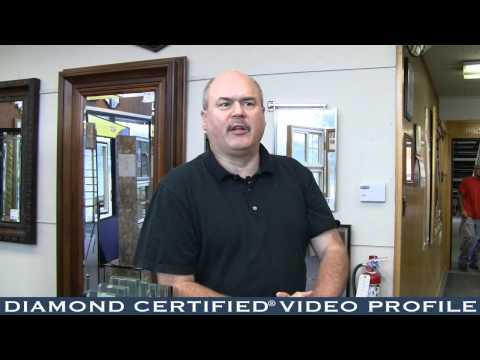 Do You Need Your Insulated Glass Replaced? Insulated glass is made up of two pieces of monolithic glass sealed to a spacer bar to create airspace between them. This airspace serves as an insulator of both temperature and sound (to a lesser degree). Insulated glass has been used in windows and doors since the early-eighties and manufactures of insulated glass units (commonly referred to as IG units) have been constantly improving their techniques and the materials used to build them. The unit employs a seal around the perimeter of the glass that keeps moisture-laden air from getting inside the unit and then condensing on the glass inside the unit. This is commonly referred to “fogging-up” and it causes the glass to become obscure which destroys the views. We can replace the glass in windows that display this condition. We come out to measure and identify the glass, provide a free quote, and, if you choose, return to replace the glass so your window looks as good as new. Don’t let fogged glass ruin your day. Call B & L Glass Company and we’re on our way.